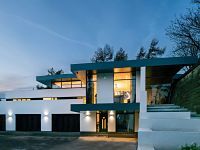 "We are delighted that we chose to appoint Marlin Windows to the contract and we would not hesitate in working with them again in the future. House with new art studio in Addingham near Ilkley, West Yorkshire. The owners required maximum levels of natural light to work in the new art studio. They also wanted flexibility in the doors so they could completely open up the studio to the outside. They also requested an oak wooden entrance door to the studio/workshop. 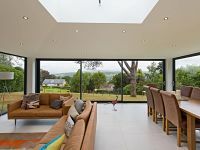 Marlin Windows recommended full height floor to ceiling glazed screens and Visofold aluminium bi fold doors. The full height help to emphasise the spacious interior of the studio while letting the natural light flood in. 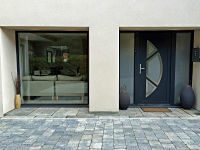 Visofold 1000 Bi fold doors give complete flexibility. Connecting to a smart wall screen provides the benefit of allowing the doors to be completely folded to one end opening up the studio to the outside. 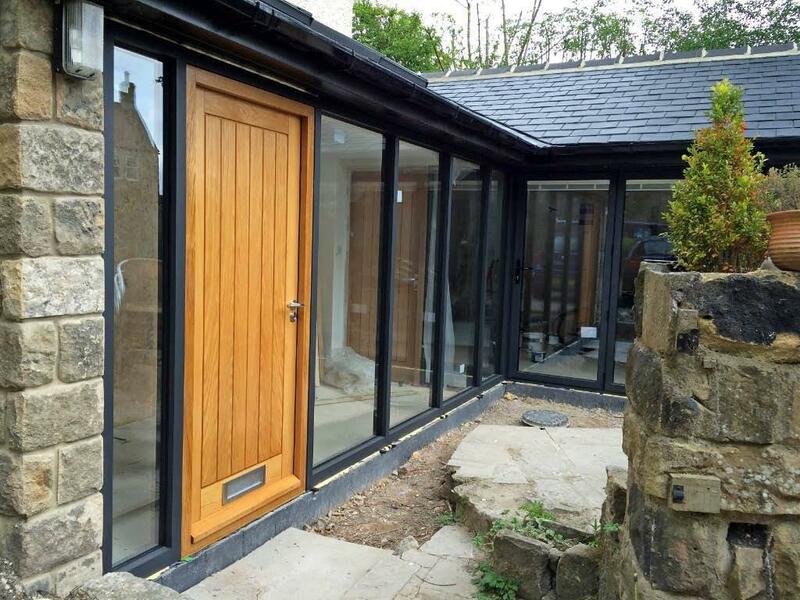 A bespoke quality oak entrance door was a must for this project. 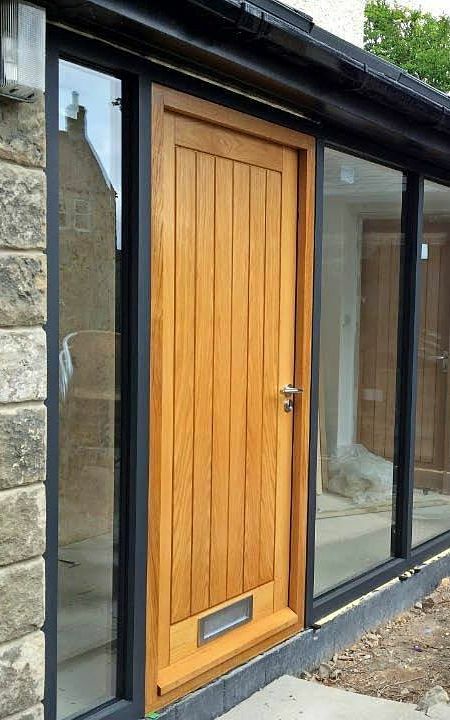 Marlin designed and manufactured the oak door to be incorporated within the screen pocket. 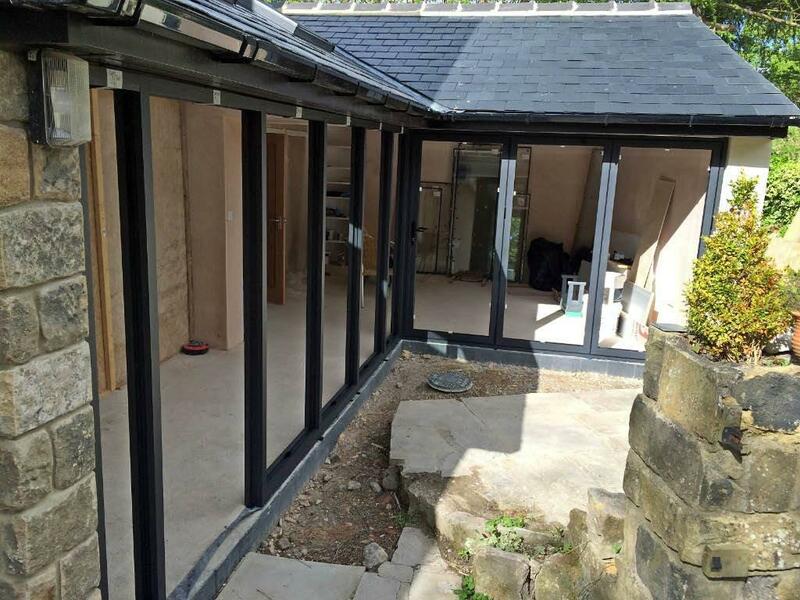 Final touches included glazing with integral blinds and colour matched aluminium pressings (no painting) with final sealing to make weather tight. The owners are now enjoying being creative in a wonderful light filled new space. 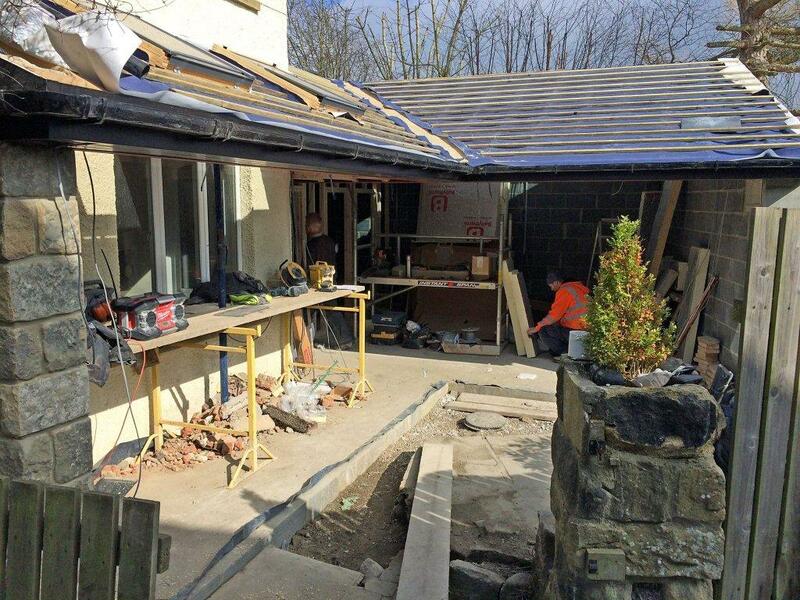 Marlin Windows supply and install the highest quality aluminium windows and doors in Addingham, Ilkley and across Yorkshire. 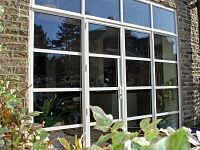 Explore the Marlin Windows full range of glazing systems and services here.